The 2018 midterm elections may be over, but our work is not! We, as the Church, must have more influence on Washington than it has on us. 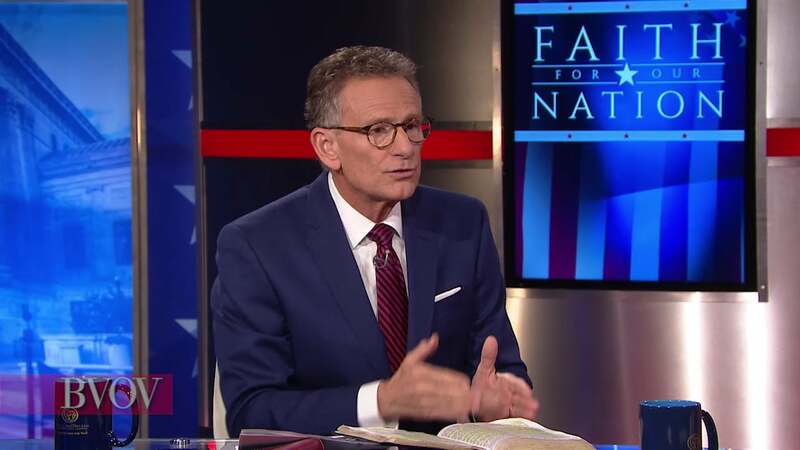 On this special "Faith for Our Nation" broadcast of Believer’s Voice of Victory, Pastor George Pearsons and Buddy Pilgrim share how it’s time for a spiritual awakening in the Church and America.